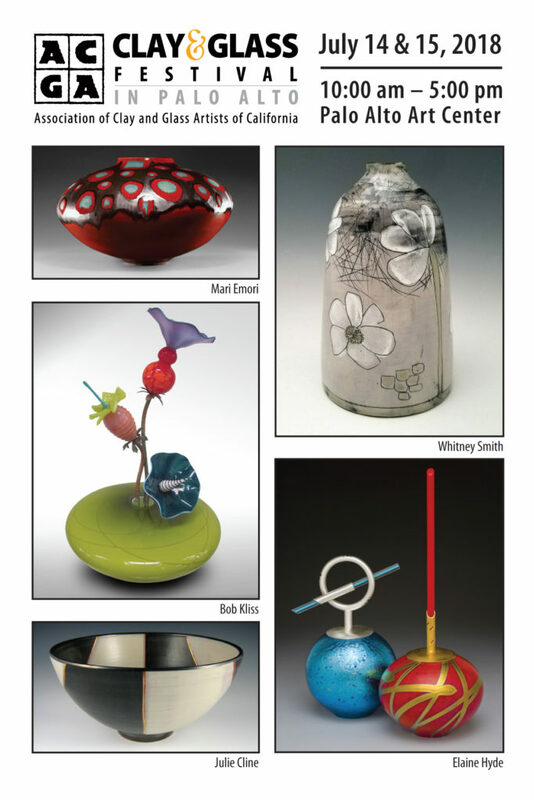 This year, 6 of our very own members presented their exquisite functional and sculptural pieces at the ACGA (Association of Clay and Glass Artists of California) Clay & Glass Festival in Palo Alto, California. Many thanks to everyone who came to visit their booths last weekend. They all had a very successful show—many of their pieces found new homes!! Hope to see you there again next year!! !